Birth of FAUST. 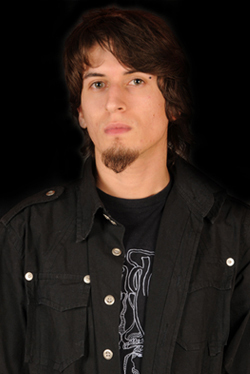 Aleister is the founding member. First release: "FAUST - Demo 1993". 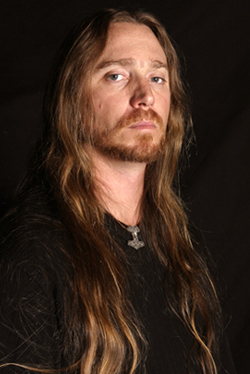 FAUST appears in the compilation "Screams From Italy" vol.1 with an inedit song. Second release, MCD: "...And Finally Faust!". 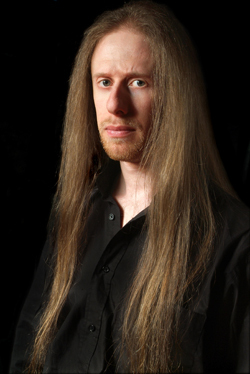 Aleister is engaged by Ancient (Norway) as live session guitarist. First episode of EXTREME METAL, the Aleister's tv show on an Italian satellite channel. This is the first and the only one tv program ever made in Italy about extreme Metal. 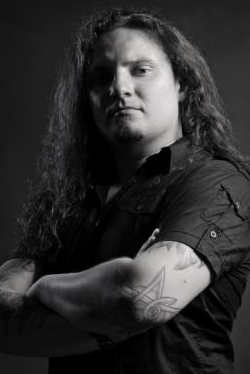 Dariusz "Daray" Brzozowski is engaged to record the drums on the album "From Glory To Infinity". 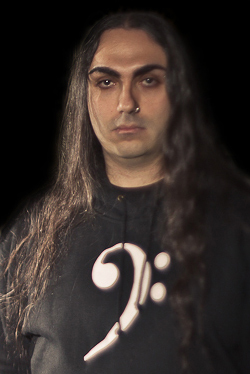 Steve DiGiorgio (Sadus), after the recordings of the album "From Glory To Infinity", becomes part of FAUST, giving his availability for future recordings and lives. "FROM GLORY TO INFINITY" is released by SCp - Russia (exclusively in EU) and PR - USA (exclusively in USA). "FROM GLORY TO INFINITY" is released by AR - USA in DIGIPACK format. "FROM GLORY TO INFINITY" is released by NR - USA in PICTURE DISC format (limited edition of 666 copies with an exclusive artwork). New members join the band: Emi (Illogicist) as bassist, Izio as guitarist. FAUST comes back live again.